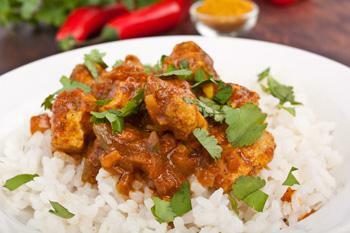 Spend over £20 on takeaway and we will take £2.50 off your total bill. Miniumum order value of £20. Can only be used on www.cinnamonedinburgh.co.uk. Cannot be used in conjunction with any other offer. Join our free gold club and save £5 off any food bill over £40. Can only be used on www.cinnamonedinburgh.co.uk. Cannot be used in conjunction with any other offer. Cinnamon is an Indian Takeaway based on 249 High Street in Edinburgh. 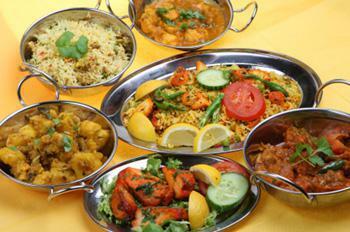 We serve a wide range of delicious Indian food and offer online ordering.